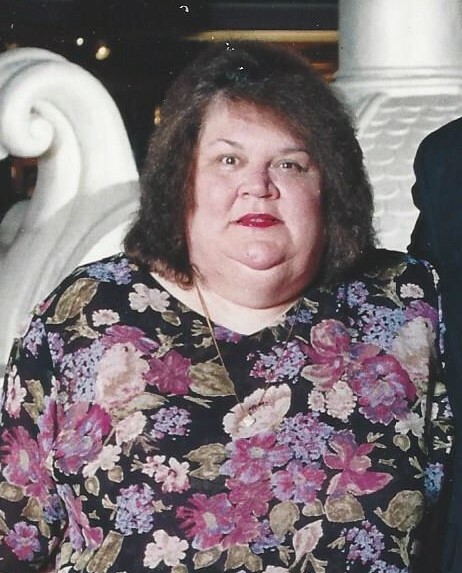 Graveside services for Donna K. Locke, 68, of Fairburn, will be held on Monday, March 18, 2019 at 1:00 pm at Mt. Pisgah Baptist Church. Mrs. Locke passed away on Friday. March 15, 2019 at her residence. She was preceded in death by a son, Troy Benedict. Survivors include her husband, Walter L. Locke of Fairburn; one brother, Gary “Gene” Mendenhall of Fiji Islands; two sisters, Janet Adams (Russell) of Byron and Nancy Schmidt of Brooklyn, IN; several nieces and nephews also survive. Visitation will be held on Monday from 11:30 until 12:30 at the funeral home. In lieu of flowers, memorial contributions may be made to: Heartland Hospice.